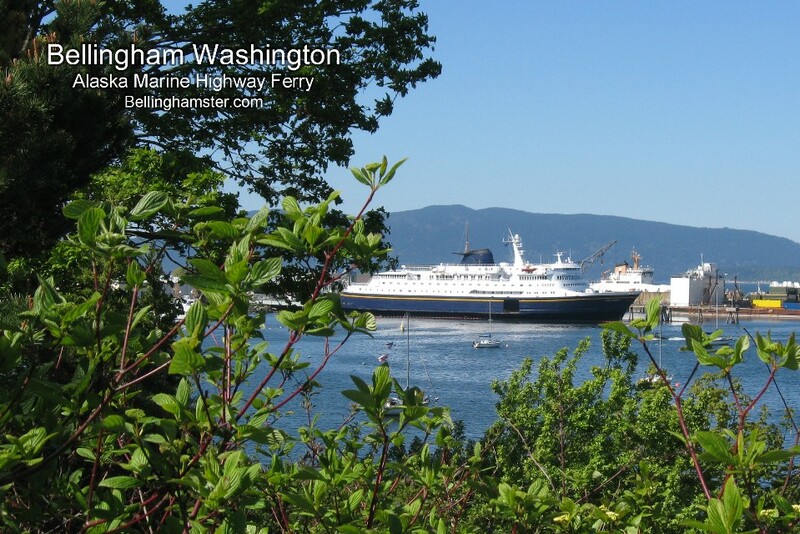 Bellingham Wa, The City Of Subdued Excitement, located north of Seattle on the shores of Bellingham Bay is America's Gateway to Alaska, and an excellent home base to begin exploring the natural wonders of Northwest Washington and Puget Sound--America's Vacationland. Whether you come to see the magnificent resident Orca Whales or explore the San Juan Islands by kayak, yacht, or excursion vessel, Bellingham Washington is a great place to start. Whale Watching Expeditions and Yacht Charters depart Bellingham's waterfront from both the Squalicum Harbor and the Bellingham Cruise Terminal located in the city's historic red-brick district. There are also seasonal bay cruises and passenger service to Victoria British Columbia on Vancouver Island and be sure to visit the beautiful Whatcom Falls. Bellingham Wa and neighboring communities offer visitors a dazzling array of outdoor recreational opportunities, earning it a number of nicknames including "Hiking Town U.S.A." "Kayak Town" and the city's unofficial slogan "City Of Subdued Excitement." 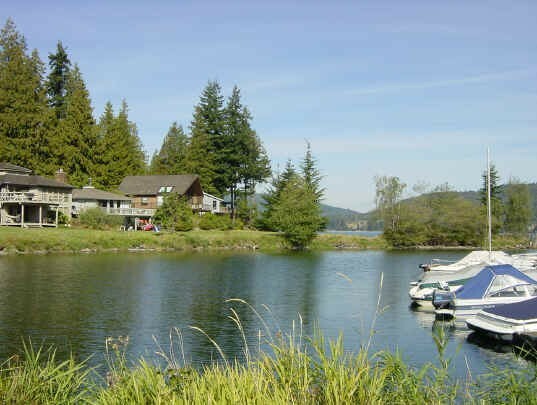 Whether you enjoy Hiking, Cycling, Skiing, Snowboarding, Sailing, Swimming, Whale Watching, Kayaking, Golfing, Fishing, Crabbing, or Camping--The Possibilities For Outdoor Fun Are Endless! Bellinghamster also enjoy the Bellingham SportPlex with ice skating, soccer, baseball, and skatepark. 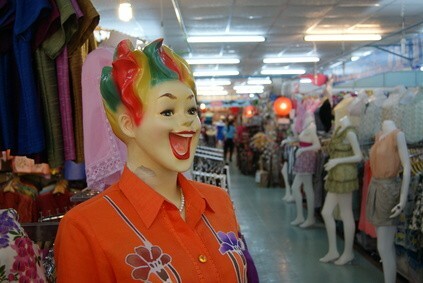 Bellingham Wa is a thoroughly modern city with a "Natural" disposition. Residents enjoy numerous forested trails, pathways, green spaces, parks, waterfront parks, fresh water lakes, rivers, and as if to please everyone, there's even a waterfall. Beautiful Whatcom Falls. Bellingham is consistently ranked as one of the most desirable cities to live, retire, and visit in the United States by numerous national publications, programs and potentates. 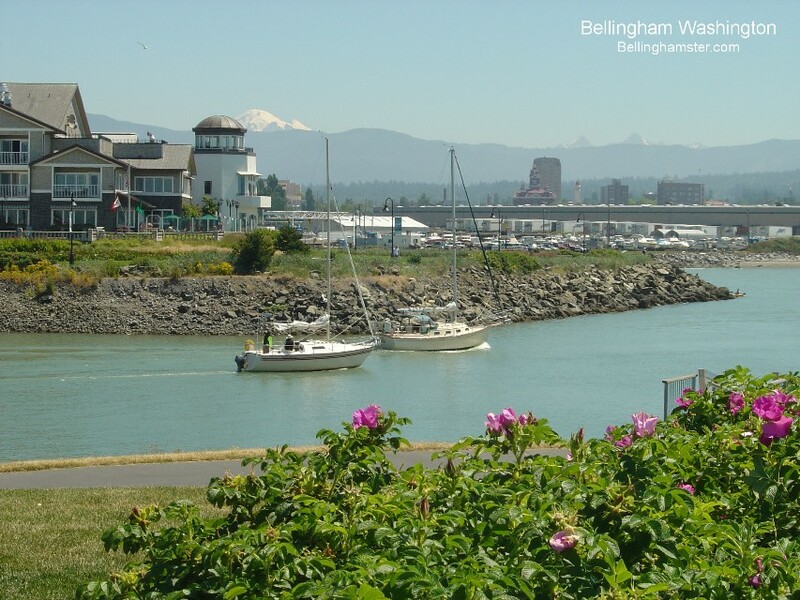 Bellingham Wa is also home to Western Washington University giving Bellingham's Downtown district a distinct college-town look and feel with a lively music and arts scene. As night falls Bellingham's Downtown restaurants, clubs and sidewalk cafes come alive with activity. 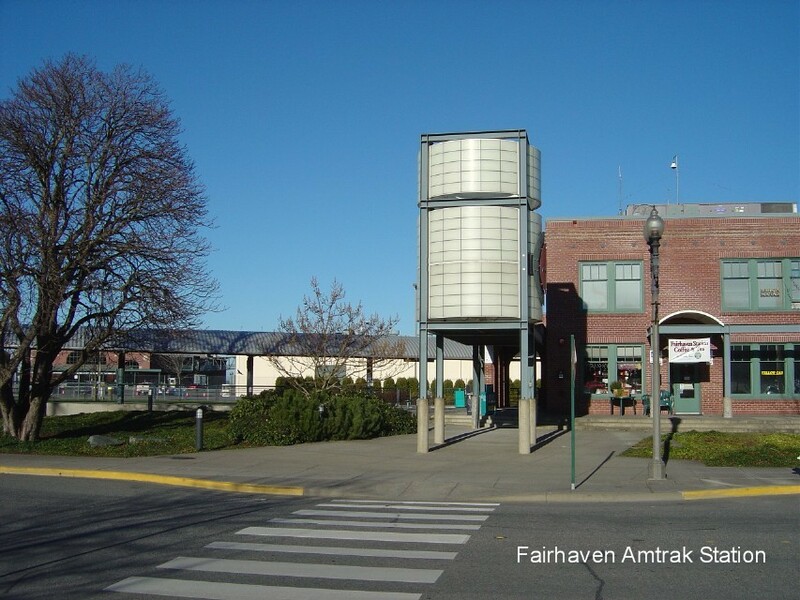 Fairhaven Wa known for it's historic old waterfront and red-brick buildings is a regional transportation hub where you can arrive by Bus, Amtrak Train, or Alaskan Ferry. Or you can hop on a train north to Vancouver B.C. only 45 miles north or catch a south bound train for Seattle, Portland or wherever you're bound. 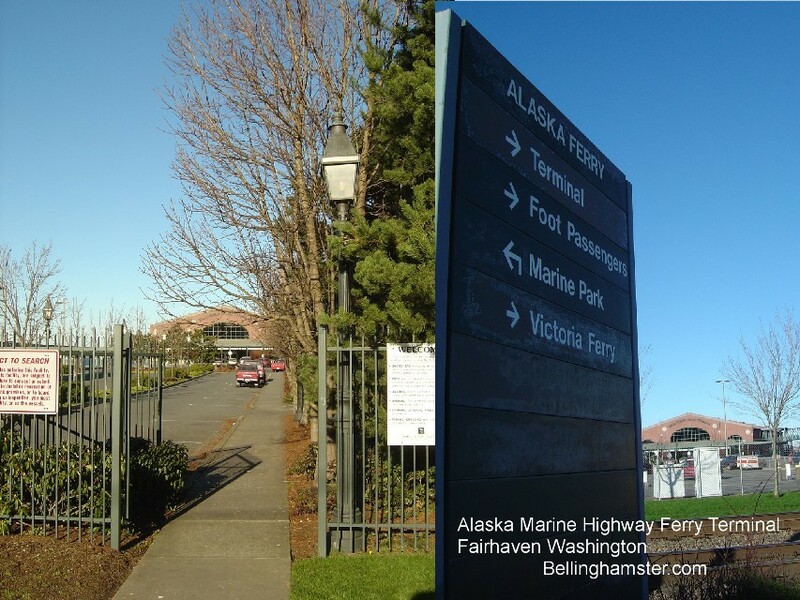 Fairhaven, once its own proud little town is now part of greater Bellingham and its a great place to explore if you're in town to board the Alaska Ferry. 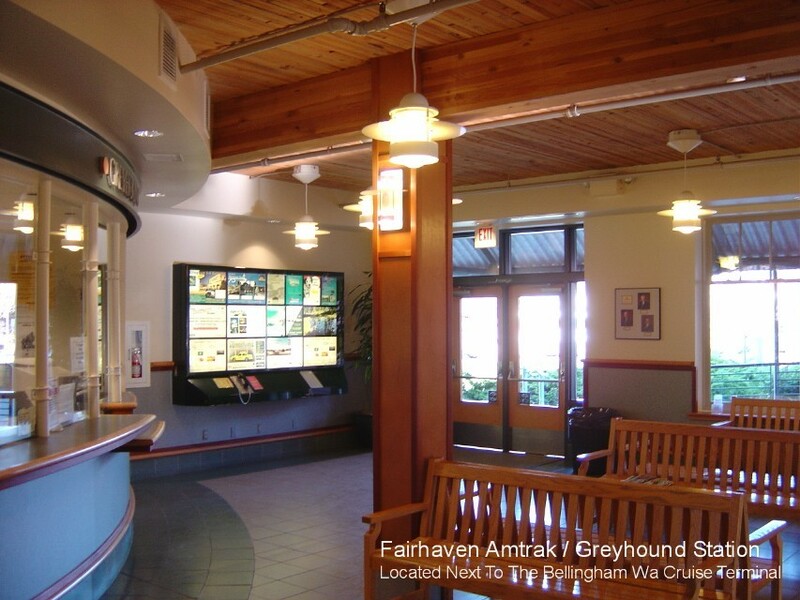 In Fairhaven you will find Bellingham's Greyhound Bus Station & Amtrak Railway Station adjacent to the Bellingham Cruise Terminal, home to the southern terminus of the Alaska Marine Highway Ferry System linking Sarah Palin and the great state of Alaska with the mainland United States via weekly passenger/car Ferry Service to Ketchikan, Juneau, Skagway, Sitka and points beyond. 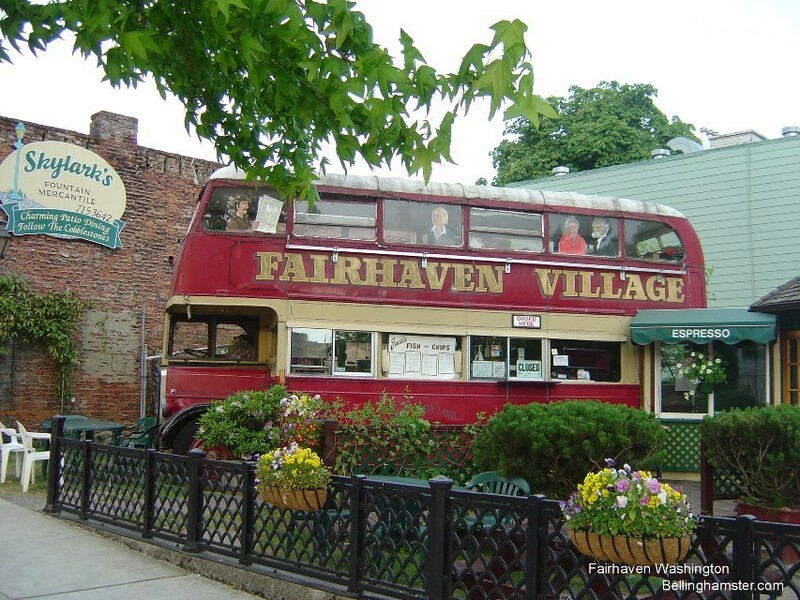 The colorful shops, restaurants, and sidewalk cafes of Fairhaven are popular with visitors and residents alike. 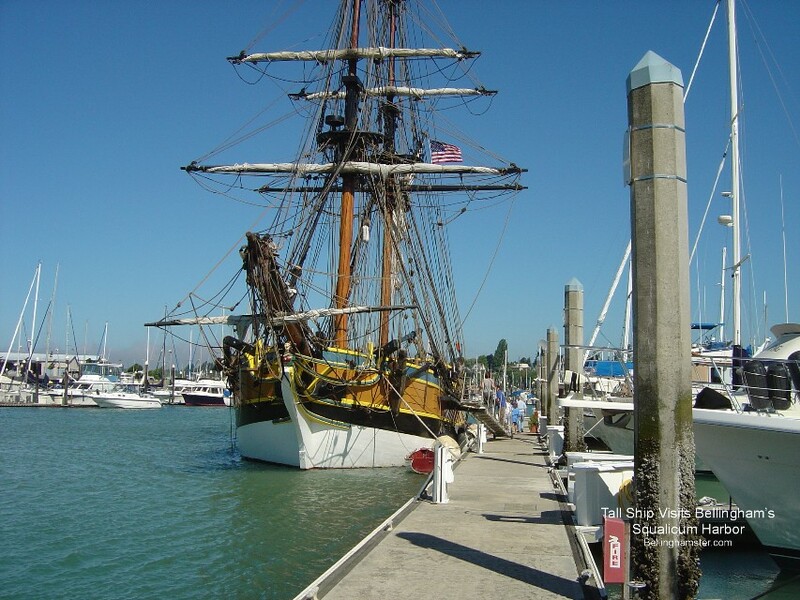 On your visit you are likely to see Bellinghamsters strolling along the waterfront, enjoying a cup of coffee in sidewalk cafes or sunning themselves on Fairhaven's Village Green which hosts numerous fairs exhibits and performances throughout the year. Bellingham has a huge variety of restaurants to please just about anybody. From trendy sidewalk cafe's, coffee shops, and all-you-can-eat-buffets, to traditional full-service restaurants serving, Thai, Italian, Chinese, Greek, Japanese, Mexican, and American Favorites. If you are in to Casino Gambling Fun, you can come stay, play and gamble your life's savings away in a Bellingham Wa area CASINO offering 24 hour Las Vegas Style Casino Action. 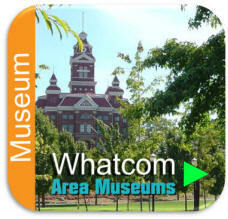 To learn about Bellingham's History visit one of Bellingham's museums such as the Whatcom Museum of History and Art, Spark Museum, or the unique Mindport Museum. How Puget Sound got it's name? Originally the name was given only to the southern portion of the Tacoma Narrows waterway by George Vancouver in honor of Peter Puget, a Lieutenant of French ancestry accompanying him during his expedition to the region in 1792. While anchored near present day Seattle, Lieutenant Puget was dispatched to lead a survey team with two row boats. Upon his return, the surveyed area was named "Puget Sound." A "Sound" Is basically a "Bay" only with two or more entrances to the ocean. Puget Sound is an enormous basin of waterways opening to the Pacific to the west at Admiralty Inlet, and opening to the north at the tip of Vancouver island through the inside passage. Today, "Puget Sound" is used not just for the southern waterway portion of the Sound, it also encompasses the entire region encircling this vast inland sea. 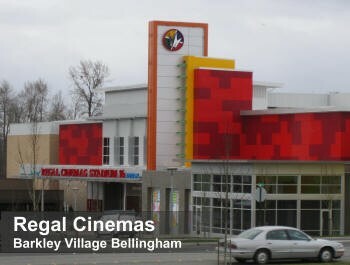 Bellingham's Bellis Fair Mall and Guide Meridian area have become a regional shopping destination drawing eager shoppers from every corner of Whatcom County as well as Southern British Columbia. Catch a live show or concert at the haunted Mount Baker Theater, profiled on the Sci-Fi Channel's "Ghost Hunters" or try your luck in a Bellingham Area Casino offering Las Vegas Style gaming. 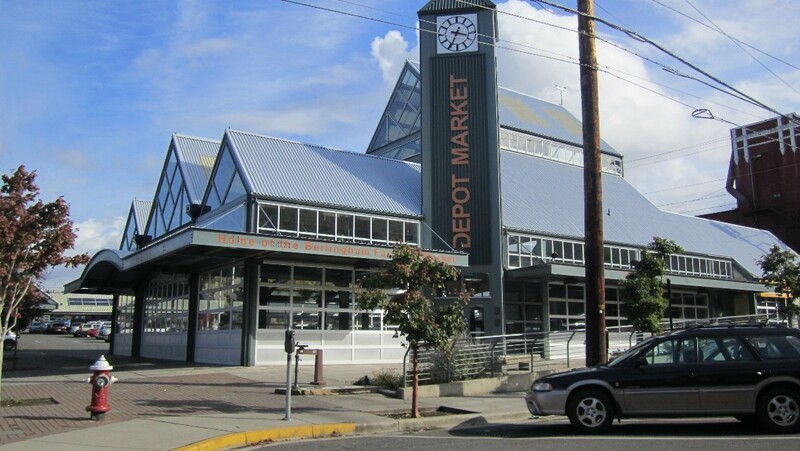 The City of Bellingham is home to numerous national retailers including Costco, Walmart, Target, Macy's, Home Depot, Loews and more, as well as traditional mom & pop stores and Asian Markets. Bellingham has several major grocery stores and supermarkets to choose from lincluding Fred Meyers, Haggens Northwest, Cost Cutter, Trader Joes--Sorry but there's no Safeway in Bellingham but there's a very nice one in Lynden. Bellingham will soon be home to the newest and one of the largest WinCo Mega-Supermarkets to be located in the former Home Base/G.I. Joes building. WinCo Supermarkets, an employee owned company offers low prices that have to be seen to be believed and it is sure to be a big hit with local residents as well as a stampede of Canadian shoppers. "The Whole Object Of Travel Is Not To Set Foot In A Foreign Land; It Is At Last To Set Foot On One's Own Country As A Foreign Land." Bellingham's International Airport has undergone extensive renovation and expansion and now offers direct flights to fun and sunny destinations like Honolulu Hawaii, Las Vegas, Phoenix, Denver, And Los Angeles, okay Denver may not be so sunny but it is the gateway to the beautiful Rocky Mountains. 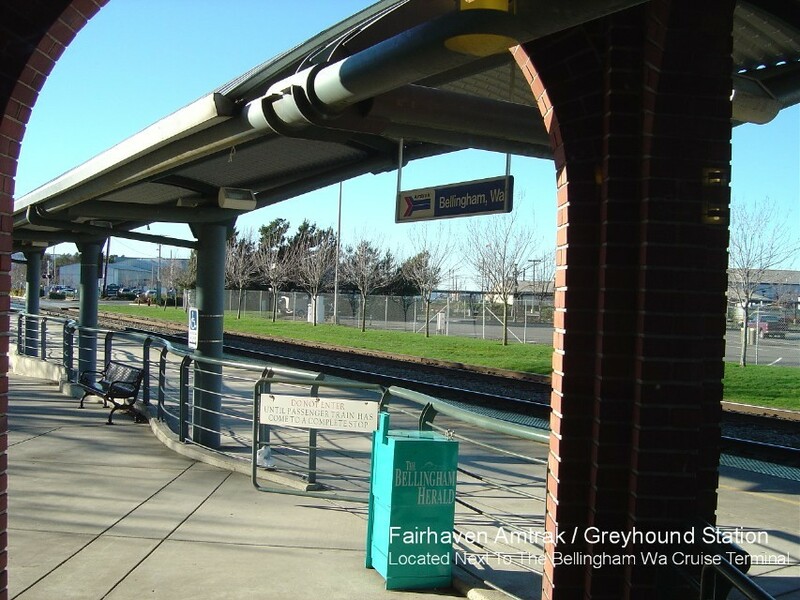 Bellingham is a convenient and affordable point of departure for Northwest Washington and Southern B.C. 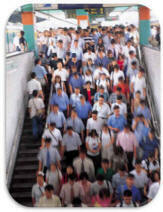 residents. With so many regular flights arriving/departing from Bellingham Airport passengers can avoid the traffic, hassles, and travel time to SeaTac or Vancouver International Airport. 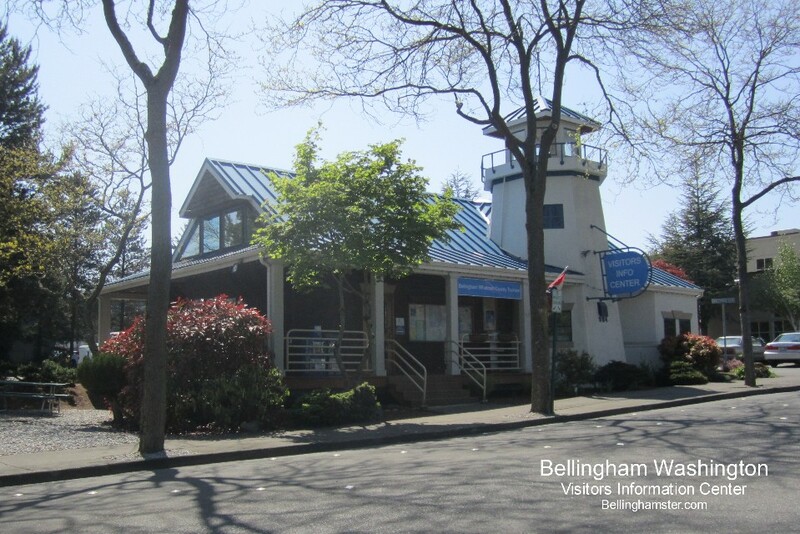 To learn about Bellingham's History make time to visit one of Bellingham's museums. Whatcom Museum of History and Art, Spark Musem, or the unique Mindport Museum. Did You Know? Bellingham is also notable for having more drive-through outlets than any other place in the country. If Mount Baker seems recognizable or somehow familiar maybe its because it has been so often been the main subject in countless landscape paintings, and has been featured in numerous daredevil hot-dogging ski and snowboarding videos. A more recent claims to fame, Mount Baker holds the world record for annual snowfall for a single season when in 1999 it received a recorded 1,140 inches (Nearly 100 ft of snow!) Mount Baker's year-round glacial peak also holds the distinction of containing more snow and ice than all other major peaks in the Cascade Range--combined. "Bargain Milk, Eggs, Cheese Brings A Stampede Of Canadian Shoppers""
The recent influx of Canadians clamoring for dairy products and other bargain food items has landed Bellingham in the National and International News Spotlight from New York to the U.K. as some Bellingham residents have called for a "Locals Only" shopping day at certain stores. The Bellingham Area and Whatcom county is famous for its fresh locally caught seafood, organic produce, and more recently its fresh milk and dairy products which Canadian visitors can't seem to get enough of. Some Bellingham area retailers have expand their milk and dairy sections or have added entire new grocery departments to cope with the increased demand. Northern Whatcom County is North America's leading producer of fresh raspberries and blueberries. Other non-food related industries located in the Bellingham area include Aluminum chambered boats produced for the U.S. Military and Homeland Security, outdoor sporting products, sea kayaks, and premium shoe insole products.. Other major industries located in the north county include the BP Refinery and Alcoa Aluminum plant. Some of the largest employers in the Bellingham area are the St Joseph Hospital, NW Washington University, Heathtechna Aerospace, and Bellingham Based Grizzly Industries wood & metalworking machinery company.